Ah, the 2017 All-Star weekend: when you’ll watch the likes of Giancarlo Stanton and Aaron Judge try to destroy the Marlins’ hideous statue in left center with homers before baseball fans everywhere can finally enjoy watching the game’s best players without the exhibition deciding home field advantage. But you, wise and curious Nationals fan, want to know exactly who will be suiting up to play in front of the league’s most consistent fan base. Herein lies this week’s looming question: Which curly-w-clad gentlemen will head to Miami for the Midsummer Classic? The starters will be revealed on the evening of 2 June, with the following all but guaranteed, and thus, not altogether interesting to discuss. 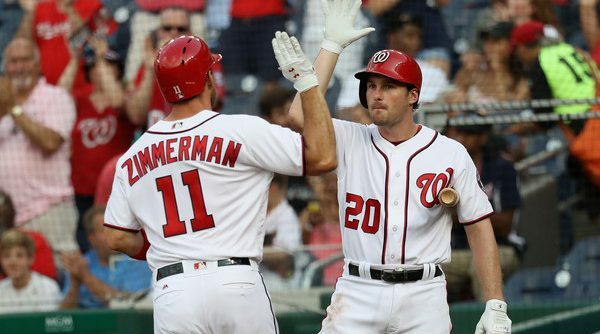 Last year, the biggest stories with the Washington Nationals were the relative disappearance of Bryce Harper and the incredible results from the former Met and present Met killer Daniel Murphy. Today, Murphy and his infectious grin and amusing on-field screams are seemingly forgotten among the many other interesting narratives surrounding the NL East leader. Still, Murphy deserves the proper attention as he continues to showcase that he is one of baseball’s most consistent and effective hitters. In preparation of the impending series with the Mets, allow me to rave about him for a few minutes. 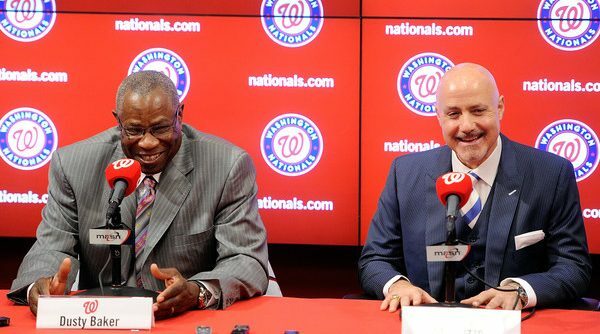 As the Washington Nationals’ bullpen is no longer the baseball equivalent of the RMS Titanic, now seems like a fine time to look at the bullpen roles moving forward and if there are any glaring holes that Mike Rizzo needs to address. In today’s advanced statistics era, I would rather not have to discuss set roles for the reliever. With a highly traditional manager at the helm, however, it is unavoidable that that is how this pen will be designed. Starting with the highest leverage situations, let us begin. Anthony Rendon hates talking about himself. You don’t have to ask him, or even watch him play: Just watch this interview after his three-homer, 10-RBI afternoon on April 30th. Hear him credit his team’s pitching for the reason why he helped beat the Mets into oblivion, which was, of course, completely unrelated to him getting six hits in six trips. That performance was the talk of the league for, oh, five hours or so. Then the Mets revealed Noah Syndergaard had torn his lat in that game, and Rendon’s name headed to the sidebar. That is exactly how Rendon wants it to be: let him play his game, not talk about how well he’s doing it, and smile the entire time. 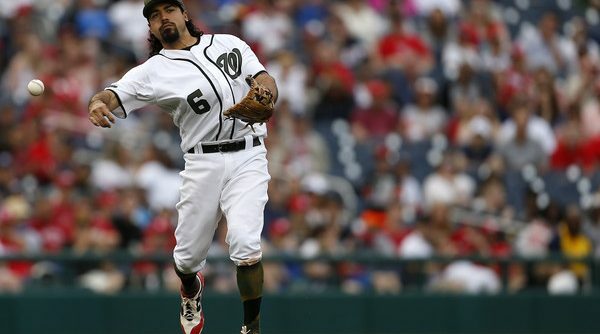 Unfortunately for Anthony Rendon, it is time to start talking about Anthony Rendon. 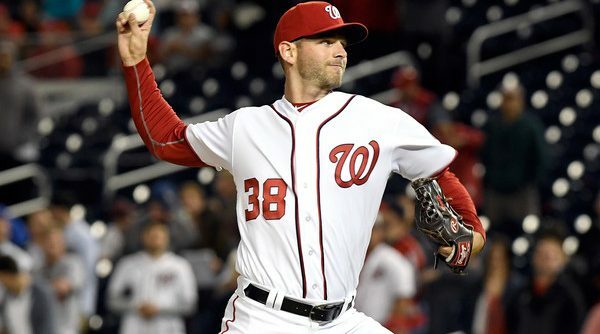 Many will argue for Bryce Harper, Max Scherzer, Trea Turner, or Joe Blanton (just making sure you’re still reading) as being the Nats’ best player. Here, I’ll make the case for Anthony Rendon in that argument, and, if nothing else, the team’s most complete and underrated player. 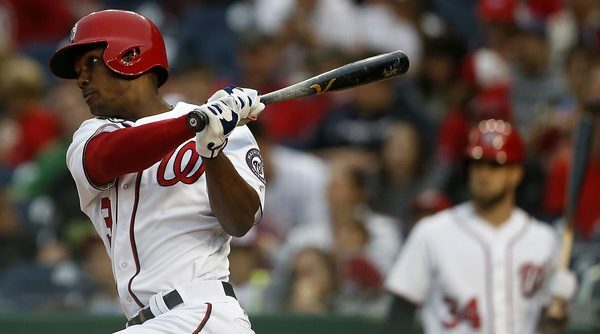 Welcome back to the latest in a series, in which we review the previous week in Nationals baseball and power rank the players according to their performance. This is an extremely unscientific exercise; at no point should it ever be confused with actual baseball analysis. Don’t worry, I will do my best to make sure that is obvious. 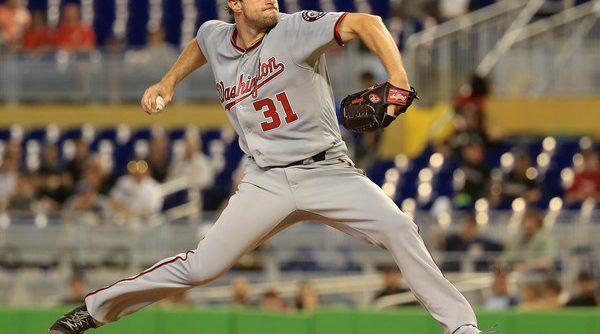 Without further ado: your Washington Nationals, ranked according to power. The first quarter of the 2017 season has been quite the ride; full of walk offs, bullpen atrocities, and battles for tiny resin humans. 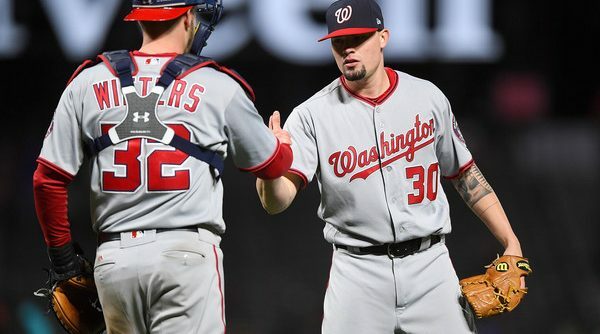 With the Washington Nationals 39 games into the season (roughly 24%), holding a record of 25-14, now is a good time to look at how the rest of the season should shape up. 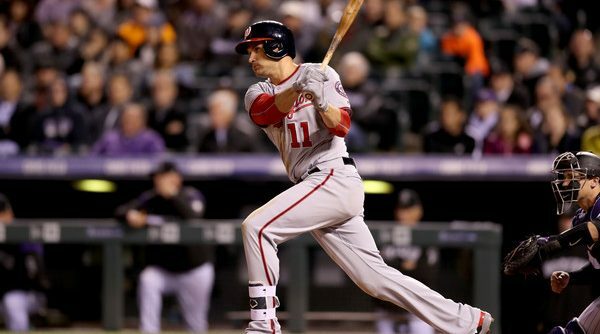 Like good Washington sports fans, Nationals faithful are panicking. This week, like most weeks this season, the hot takes, angry tweets, and general unrest centers around the much-maligned bullpen. But take heart, folks! 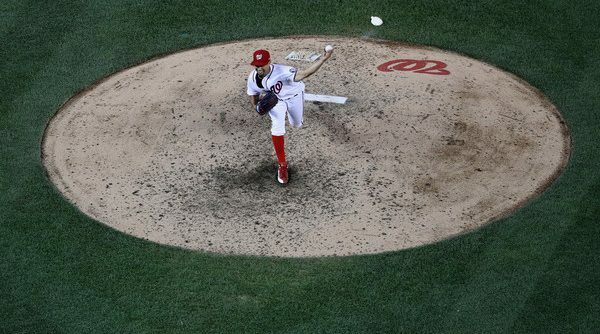 I’m here to tell you that the bullpen is not actually the Nationals biggest hindrance in making a playoff, but in fact, there’s something else to lose sleep over: Centerfield! 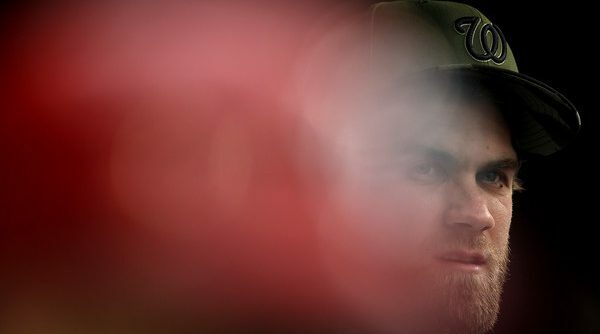 The Nationals bullpen is a dumpster fire, but you already know that. Like any good dumpster fire, there is always going to be that other man who says “but we need to put that out, there’s treasure in there!” Well folks, you are that “other man” and that other man’s “treasure” is Jacob Turner. Continue Reading Who is Jacob Turner? 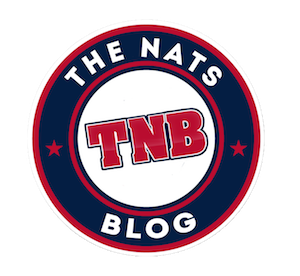 Now that the Nationals are healthy and Trea Turner is back and cycling around the bases, Dusty Baker is burdened with the best of problems: how does he build his lineup? Earlier this week, Court Swift discussed his optimal lineup with everyone healthy, but here we’re going to look at the options I think Dusty will be seriously considering for the long-term. Normally I would say that with a team this talented and deep, they can go the route of playing matchups and the hot hand. But Dusty is far too traditional for that, so my thinking is that within the next week or so he’s going to really decide on a lineup to stick with (until the next injury changes everything). I see three likely options.